When your car breaks down or is not performing as it should, it can be real headache. Maybe you’ve tried troubleshooting parts and systems, but the repair you need is still beyond your reach. You want to get back on the road as quickly as possible, and you want the best possible option to make that happen. 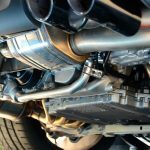 Our team of seasoned mechanics fully understand this, and are dedicated to giving you a safe and affordable service for any issue. Give us a call at 913-406-6884, and bring in your vehicle for a free diagnosis. 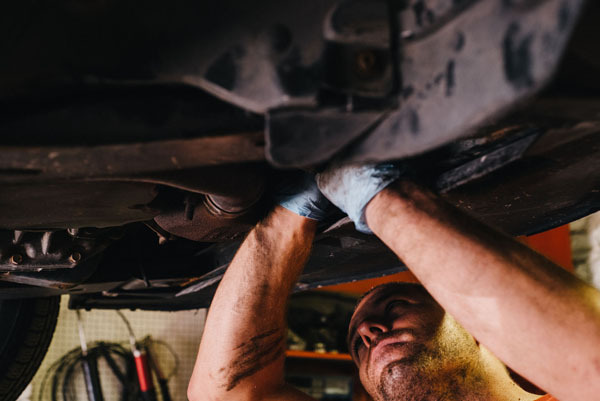 We’ll help you identify, and fix your car’s problems. Bring your vehicle to us for your free, and honest assessment. We only quote what needs to be repaired, and we will never give you the run-around, or find problems that aren’t there. We are located at 1017 Merriam Lane, Kansas City, KS 66103 and we are open Monday – Friday 8am to 5pm, and we’re even open on Saturdays from 9am – 1pm. On Sundays we are closed, but feel free to tell us about your vehicle’s problems and we’ll get back to you the next day we are available. There is no charge for diagnostics, once we’ve identified the problem we can get to work right away. 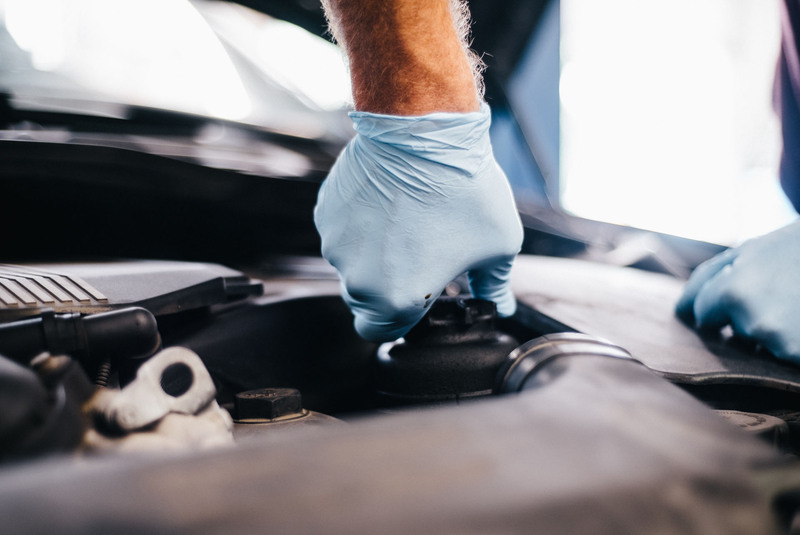 You can expect honest, efficient, and quality auto repairs for your car once we know what’s wrong. Only using authentic parts and expert methods, we restore your vehicle back to a safe, drive-able state. 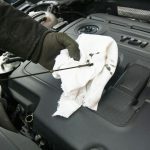 Most of all, you will know exactly what was done to your vehicle, as we give you a detailed report on all of the repairs performed. While your vehicle is with us, you can check in anytime by calling us throughout its stay. We are a local auto repair shop, so when you Call Us, you get us. 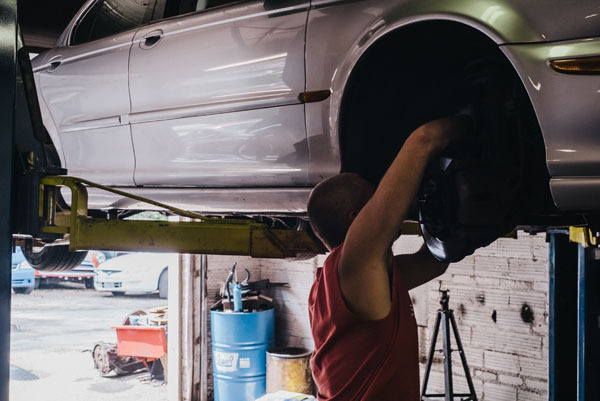 We’ve helped people in Kansas City get back on the road with hassle-free car repairs and convenient car maintenance for over 10 years and counting. Call or Text 913-406-6884 to learn how we can help you today.